We are the renowned Exporter and Trader of high quality Beaker (Polypropylene). 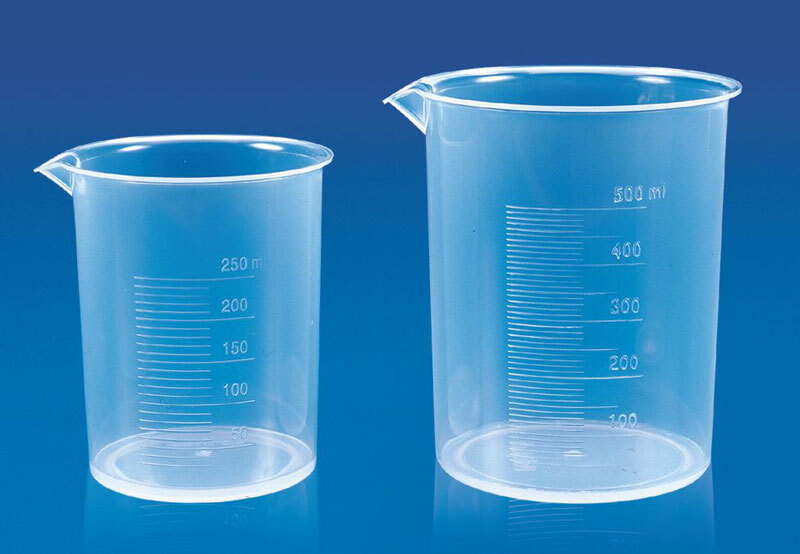 These Polylab Beakers, molded in Polypropylene, have excellent clarity and very good chemical resistance. These autoclavable Beaker (Polypropylene) have prominently raised graduations on the outer surface. Pouring a solution becomes very convenient because of its tapered spout.